Choose your spirit animals and we'll tell you who you really are inside! What was your result? 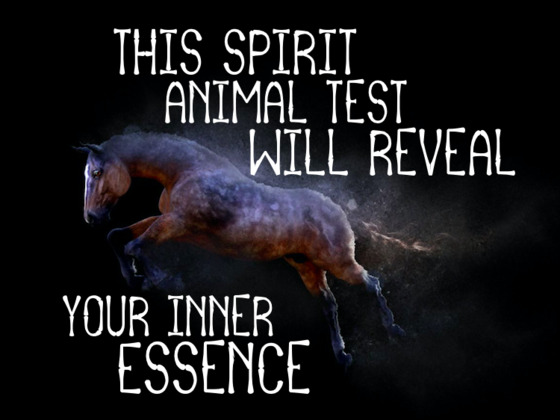 Do you believe in spirit animals? Let us know and pass this fun quiz on to your friends and loved ones! Should I Be a Stay at Home Mom?